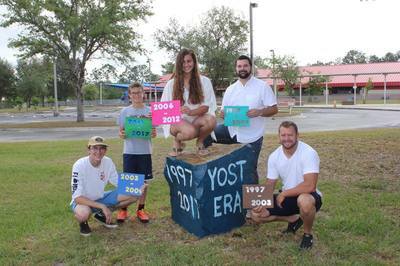 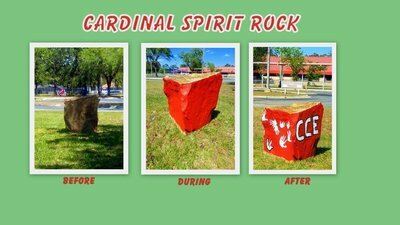 The CARDINAL SPIRIT ROCK is a great way to send a message for all to see! Show appreciation for your favorite teacher or staff member! Celebrate the first or last day of school! 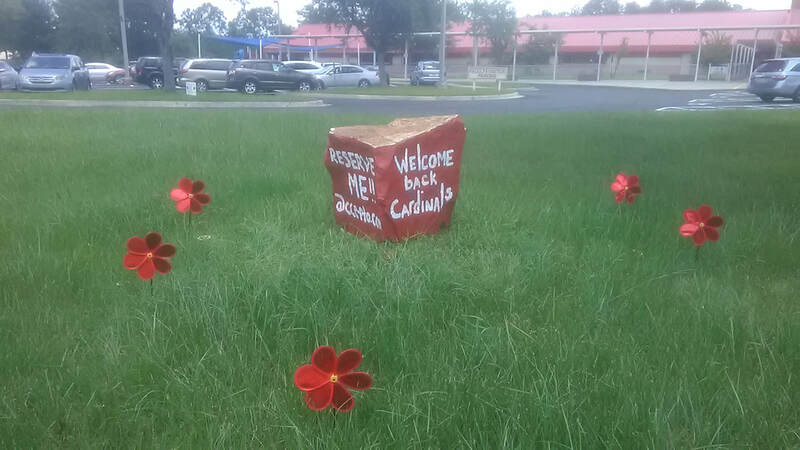 Wish your student a Happy Birthday!